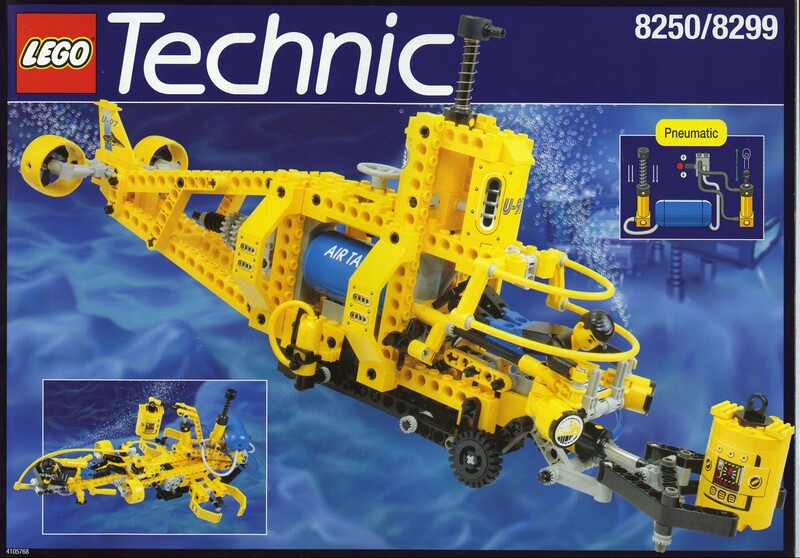 Re-release of 8464 from 2001 (which was a re-release of 8459 from 1997). There are some differences in the elements supplied for each set. 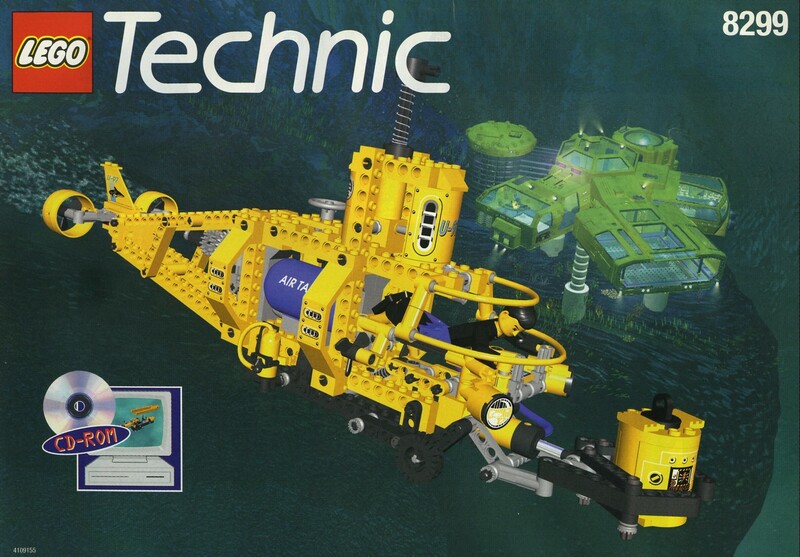 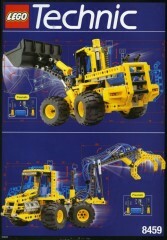 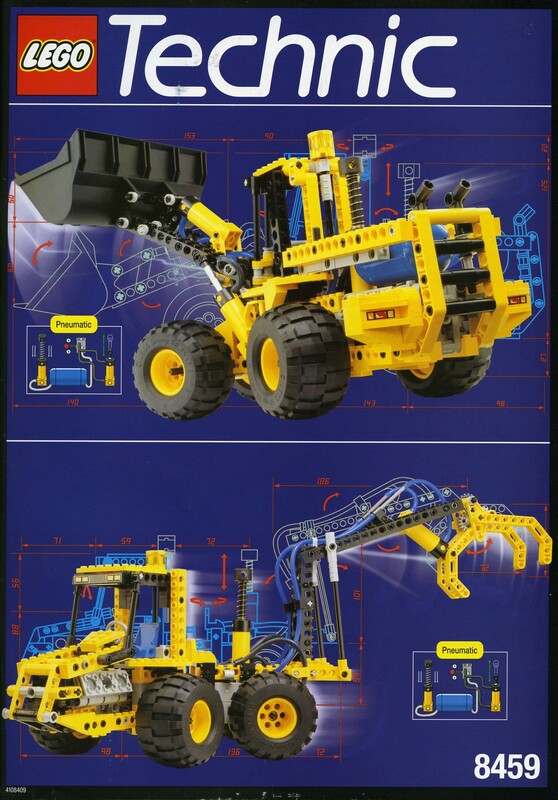 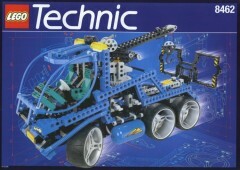 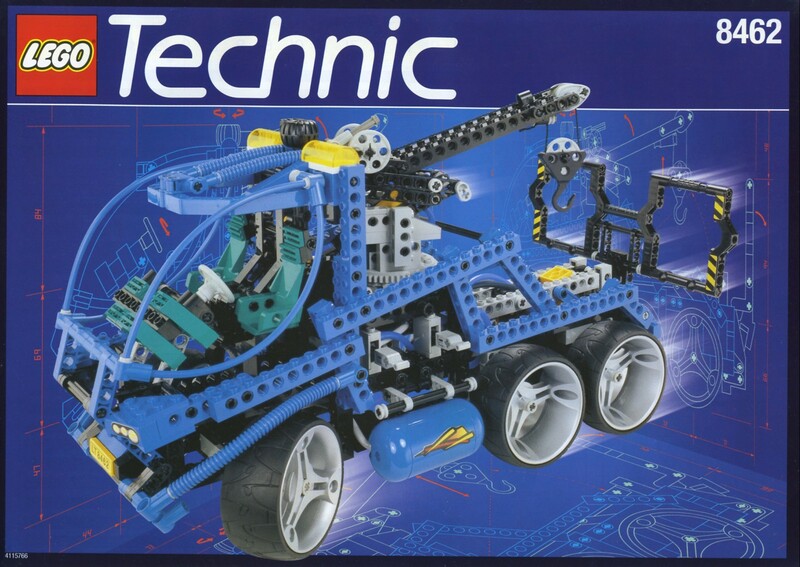 Re-release of Technic set 8459 from 1997.